This course will cover basic Photoshop tools and provide opportunity to practice using these tools to edit learners’ own images. This online course is open for Pathlight School students to access. 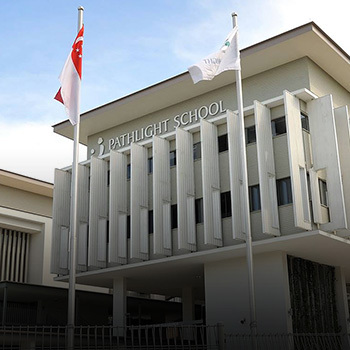 Pathlight School students can enrol to this course after login to Learn for Life eCampus.